Super clean, turn key home in Duchesne Hills. 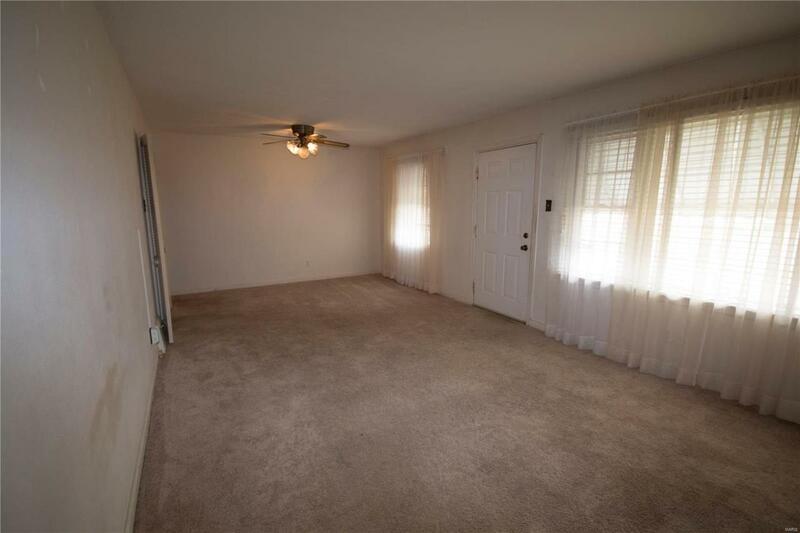 Vinyl siding and awnings, 1 car garage with large driveway, plenty of room to park. 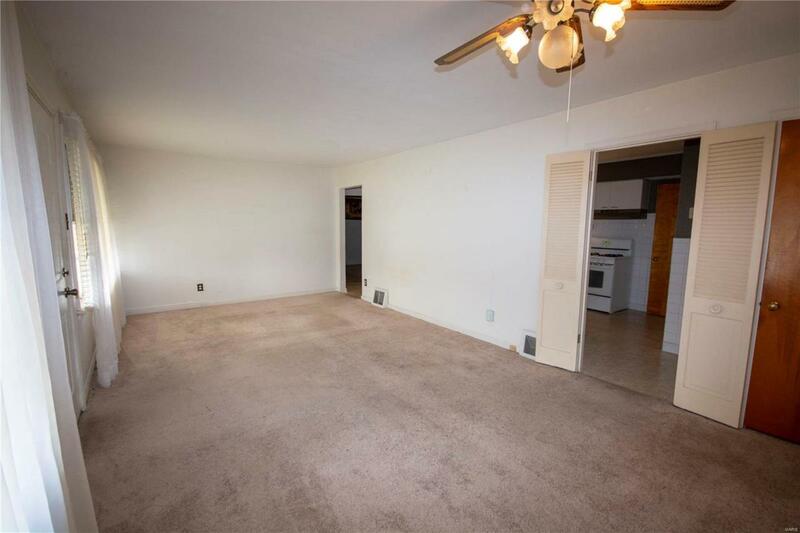 Large living room and dining room with ceiling fan. 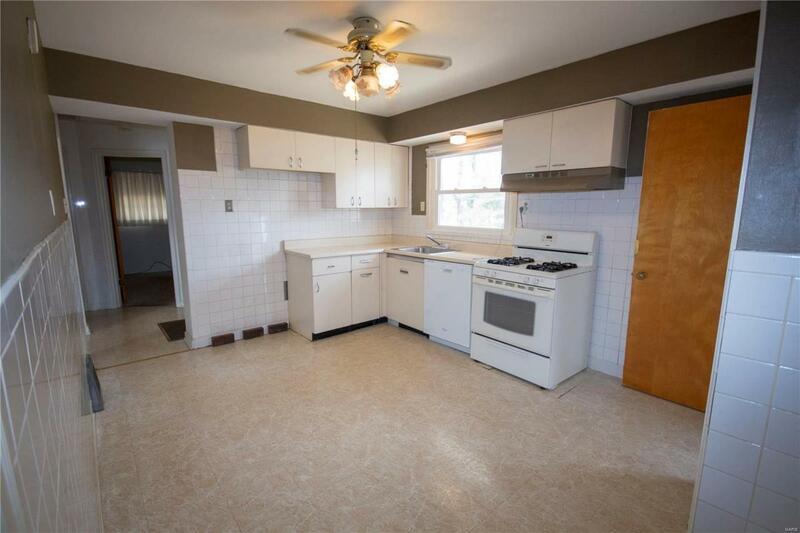 Eat-in kitchen with original cabinets and tiling backsplash. Bathroom with original tile. Bedroom with ceiling fans. partially finished lower level with large recreation room and storage area. Fully fenced backyard with large patio. 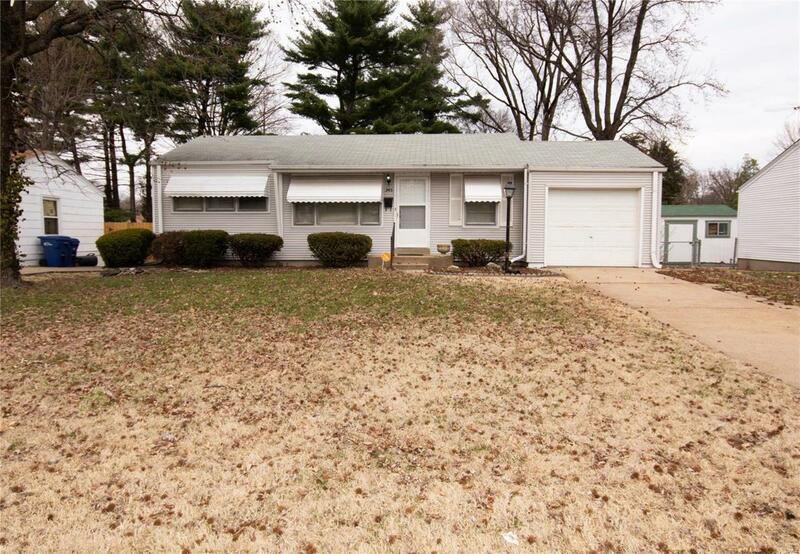 Conveniently located close to highways, shopping and Old Town Florissant.